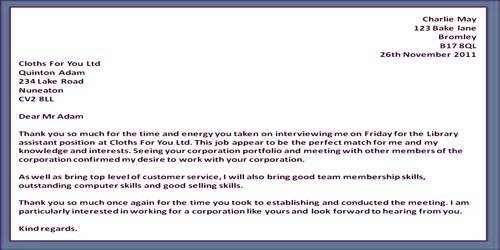 I am sending this letter to show our gratitude towards your continued trust in our business. You have been our customer from the past several years and it’s because of your continued relationship that we have been a successful company with the highest sale this year. (Describe in your own words). We would like to thank you for your gesture, and we are giving special gifts to some of our prestigious customers. Please drop into the outlet and collect the gift before the end of this month. (Explain on requirements). As a Platinum/Gold Card Customer, you have the added benefit on several of our upcoming discounts and sales. We have especially attached a Platinum/Gold brochure for you to understand the schemes better. (Explain on requirements). We hope you will take full of advantage of your newly acquired Platinum membership and shop at our store even more than ever!